Sean Is Bored. 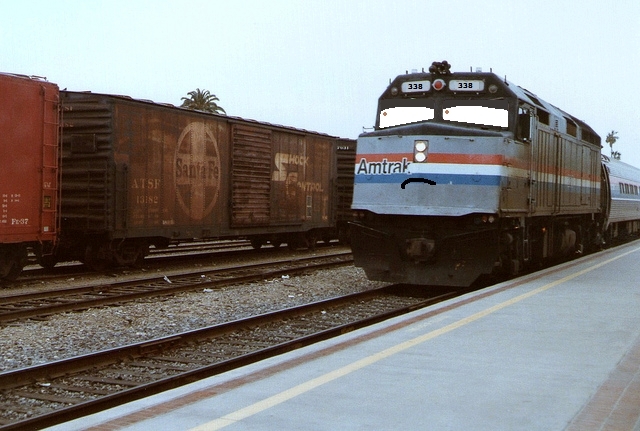 Here's a pic of my first Thomas OC being bored. Let's just say he's been waiting at a station for too long.. Wallpaper and background images in the Thomas the Tank Engine club tagged: photo thomas and friends trainz.